With many years of experience we have the skillset, knowledge and quality resources to assist you with any performance modification or build. We can do a complete build from initial planning to finish or any stage in between. Our extensive knowledge with complete engine conversions, wiring, turbo chargers, suspension and brakes we have you covered. For us, modification is more than just bolt on a part and away you go. We have a big picture approach to any modification we perform. We are North Queensland’s Leading Performance workshop, with workshops in Cairns and Townsville. Our head tuner is a Ford factory trained technician with over 15 years experience in both performance tuning and custom builds from small to large. 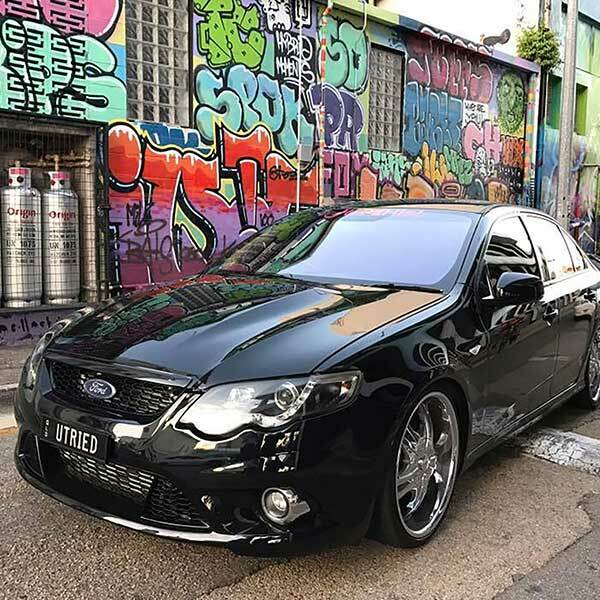 We have produced Townsville’s fastest FG Falcon amongst many other exciting builds, and we take pride in being one of North Queensland’s top Ford & FPV tuners! 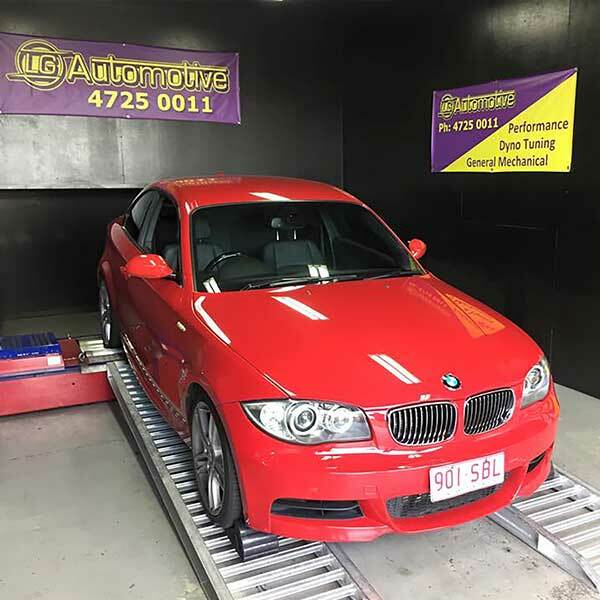 LG Automotive and Dyno specialises in LS series Holden & HSV dyno tuning with a wide variety of in-house modifications available. 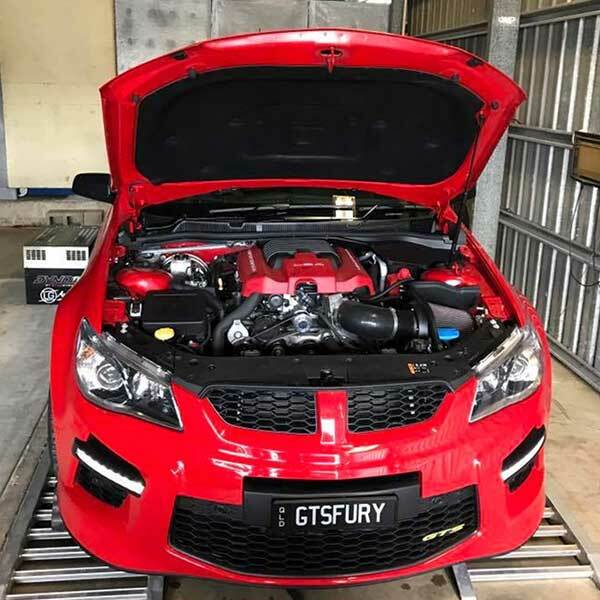 Trained by one of Australia’s best Holden & HSV tuners, our head technician has the knowledge and experience to push the most from your Holden. We are the proud home of the 1,200HP twin turbo LS ute! 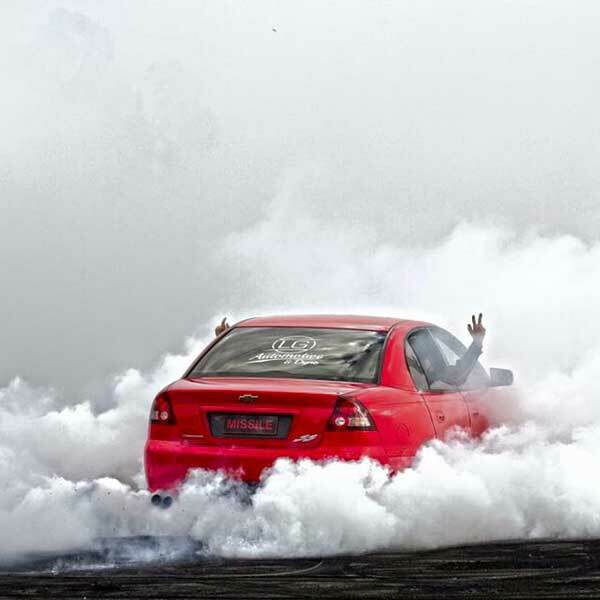 We sell Xforce Exhaust, Wallbro, Garrett, Precision Turbos, Borgwarner, Bosch Injectors and Pumps, Redback Exhaust, Diesel Pumps, XYZ Coilovers, Hoosier slicks, Turbosmart, LG Billet Oil Pump Gears for XR6.